Cinema Vehicles was called to create custom Gangster Squad movie cars. These old gangster cars needed the look and feel of 1940’s authenticity, and Cinema Vehicles was up to the challenge. 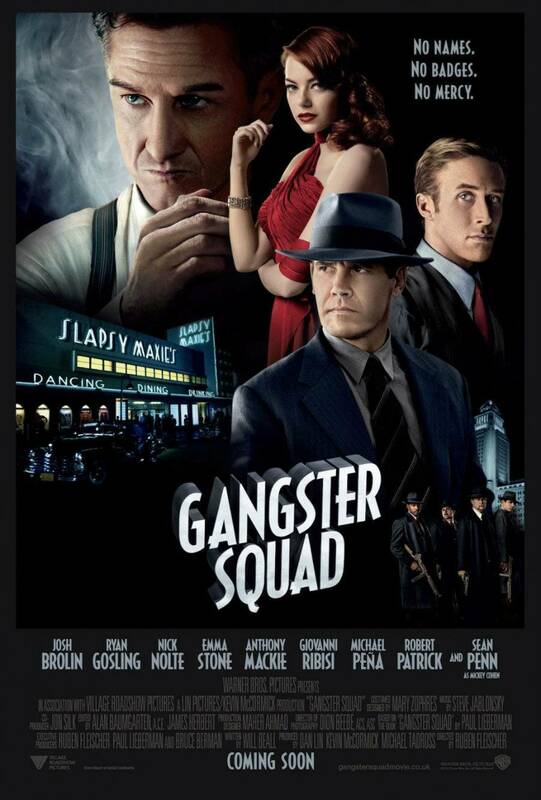 Gangster Squad is a 2013 crime thriller based in post-World War II Los Angeles. The film follows the exploits of Chief Bill Parker (Nick Nolte) and Sgt. Jerry Wooters (Ryan Gosling), to stop gangster Mickey Cohen (Sean Penn) by forming the ‘gangster squad’. Our team at Cinema Vehicles enjoyed working with the production crew to recreate some of these vehicles from the 1940’s. 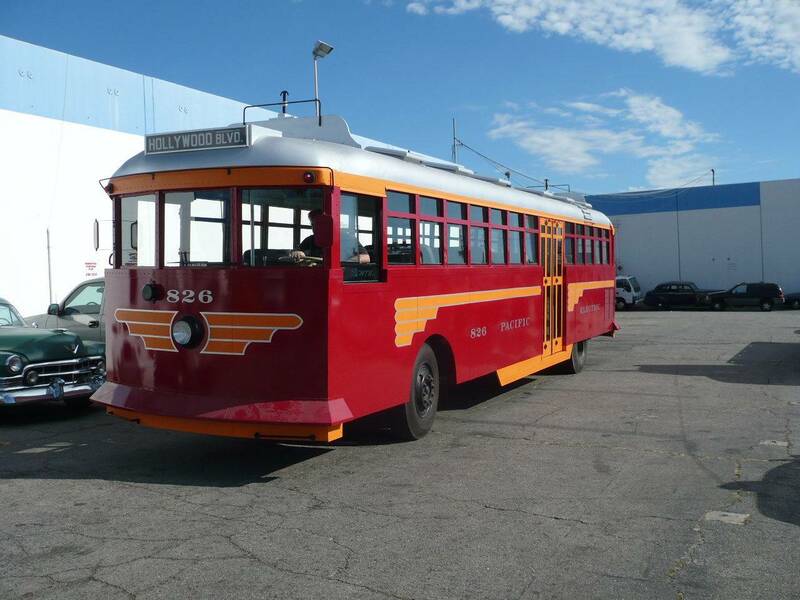 For the film, we created many of the sedans used during the film, and we built a replica trolley for the 1940’s Los Angeles backdrop scenes. Our team was tasked with recreating the Gangster Squad movie cars. We love old cars, and this project really allowed us to build some amazing classics. The cars in the movie were restored 1930’s sedans, which added to the noir and gritty look that one associates with a gangster film. 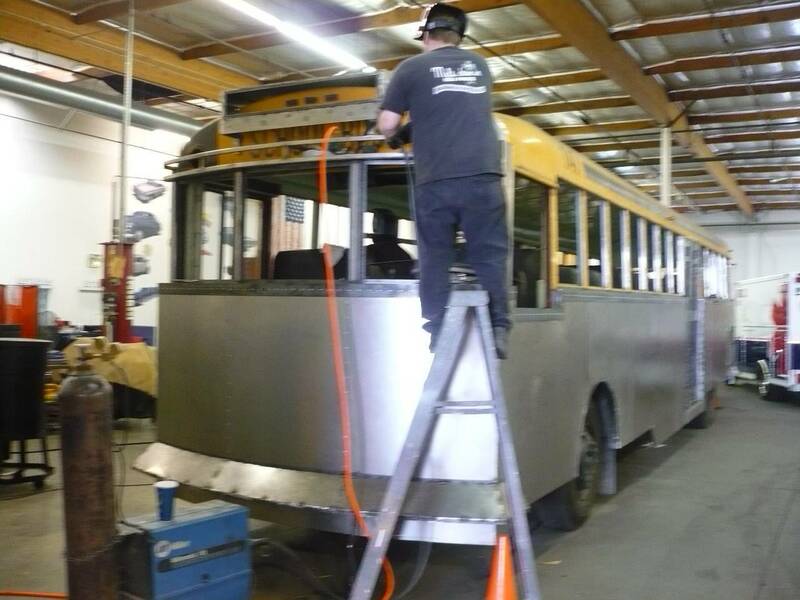 We also had to make a custom built trolley for the film’s downtown Los Angeles scenes. 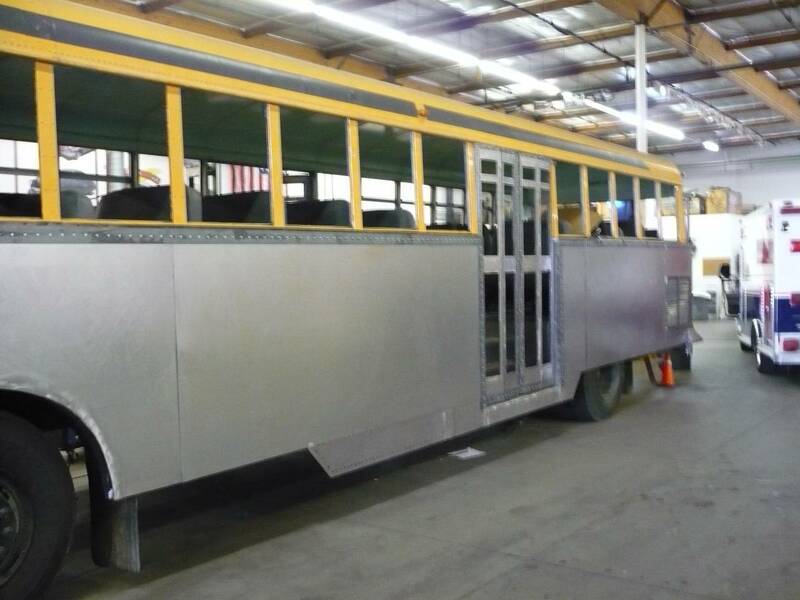 The trolley that we built was a labor of love for our creative department, as the build required some historical authentication and particular attention to detail in order to match the requirements for the production team. Our team had to overcome two overall obstacles in the Gangster Squad movie cars build. 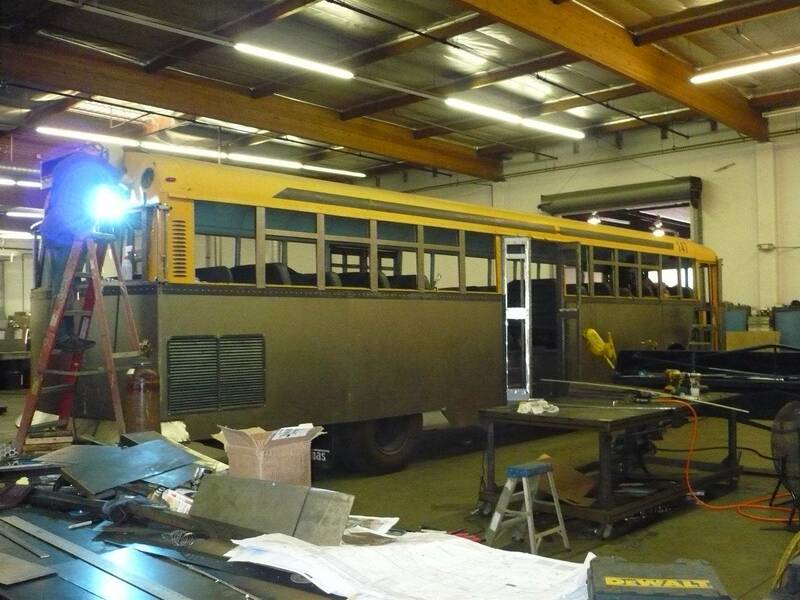 First, we had to produce many vehicles for the Gangster Squad’s large action scenes. We made approximately 25-30 vehicles for this movie, since many of the larger scenes often had 10 or more cars in each shot. Second, we also had to recreate all of the vehicles and the trolley from photos of the 1930’s and 40’s style. 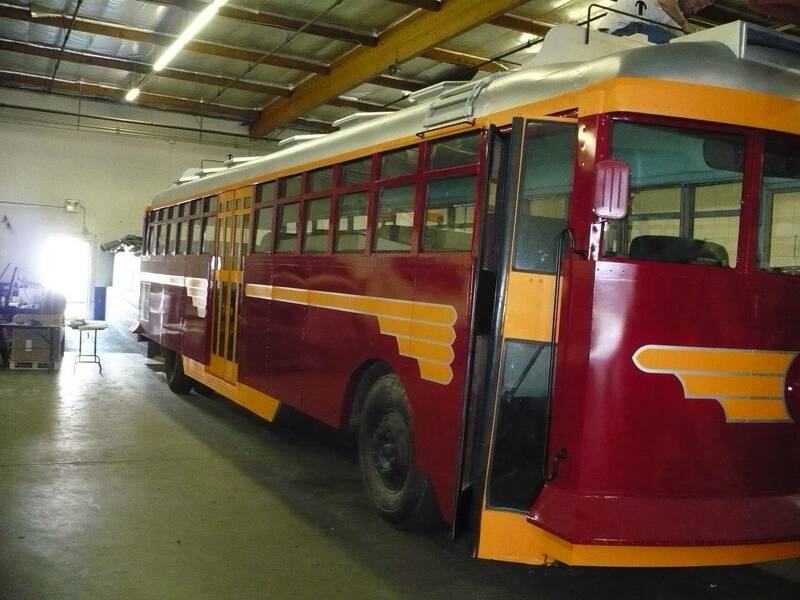 This recreation process was difficult, because replicas and photos from the 1930’s and 40’s are hard to find now, and we had to match each vehicle to the time period. Where Do the Gangster Squad Movie Cars Appear in the Movie? The cars that we did for this film were included throughout most of the movie. 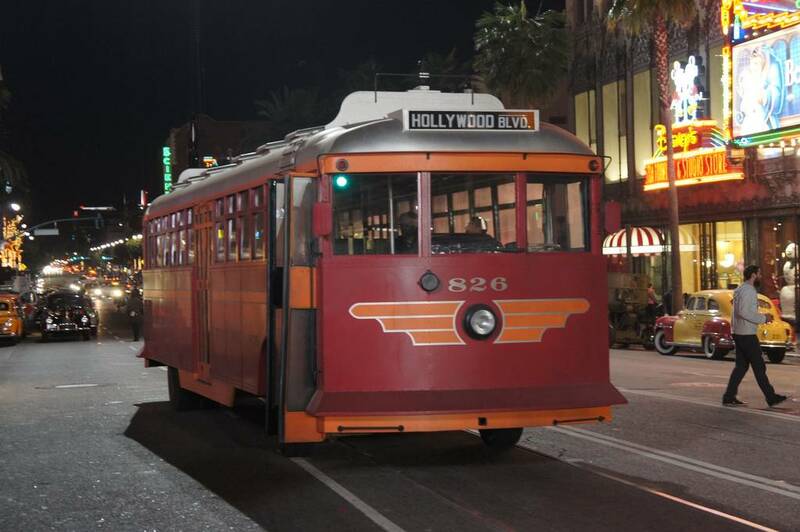 There are two particular scenes that highlight the cars and trolley. The first scene is the squad’s first mission wherein the gangster squad chases down criminals who are escaping from a club. The squad stops all but one gangster who escapes in one of the replica cars. The second scene is where gangsters shoot out into the streets of downtown Los Angeles with tommy guns. The gangsters’ getaway vehicles and the trolley are prominently shown in this dark scene. Gangster Squad took viewers back in time to a world in which the criminal underworld and the police forces clashed, with old gangster cars and police vehicles equally matched in power and speed. Historical accuracy and authenticity were crucial in this build, and our team delivered some truly amazing — and authentic —cars for the film. 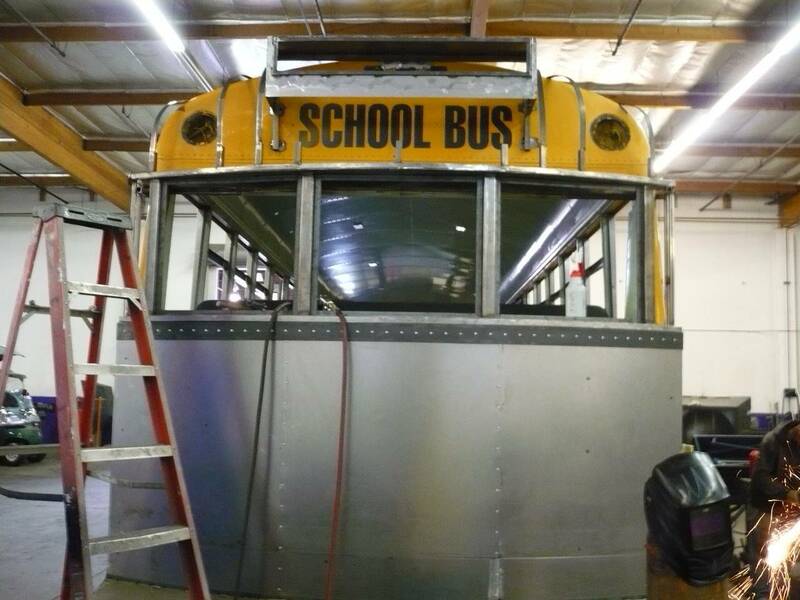 If your TV, film, or commercial production is looking for a custom built vehicle, please contact our custom build team at (818) 780-6272 or through our contact page.